Stay Secure at a Festival This Summer! 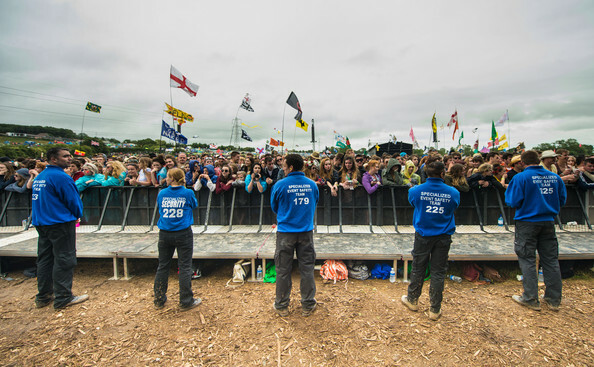 Stay secure at a festival this summer with our guide to festival security. Did you know that one in seven festival goers have been a victim of theft at a festival? As figures suggest, the risk of crime at a festival is relatively high and can be considerably costly for those who attend, with it being reported that an estimated £190,000 worth of possessions were stolen at seven of the UK’s biggest festivals. Try to take only the essentials to a festival. The fewer valuables you take the least likely are you to be a victim of theft. By leaving any valuables in your car you could be leaving yourself vulnerable to being a victim of theft as your car will be unattended for long periods of time whilst you enjoy the festival. If you have used a sat nav to find the festival’s venue make sure you remove any suction marks from your windscreen as failure to do so could alert a thief that there may be valuables such as a sat nav stored inside your vehicle. Don’t bring large amounts of money, expensive jewellery, watches or costume jewellery that appears to be of value. If you do decide to bring any valuables to a festival don’t leave them in your tent or car instead use the site lockers to store them. These can usually be booked in advance and are open 24 hours a day. Any valuables you do take to a festival should be marked with your details using a UV pen. Home insurance provider Aviva advise extending your home and contents insurance to include personal belongings cover otherwise you may end up facing a bill of replacing lost or stolen items.